The club was formed in September 1973 by Brian Finch, comprising of boys from the 4th Woodley Scout Troop. They were formed at U12 level and played in the Bracknell Boys League, with their first home pitch being at Rivermead School in Woodley. The name Woodley Hammers came as a result of the kit that Brian obtained for the boys to play in - an old West Ham United kit! The club has grown continuously throughout the years and we formally celebrated our Silver Jubilee in February 1999. 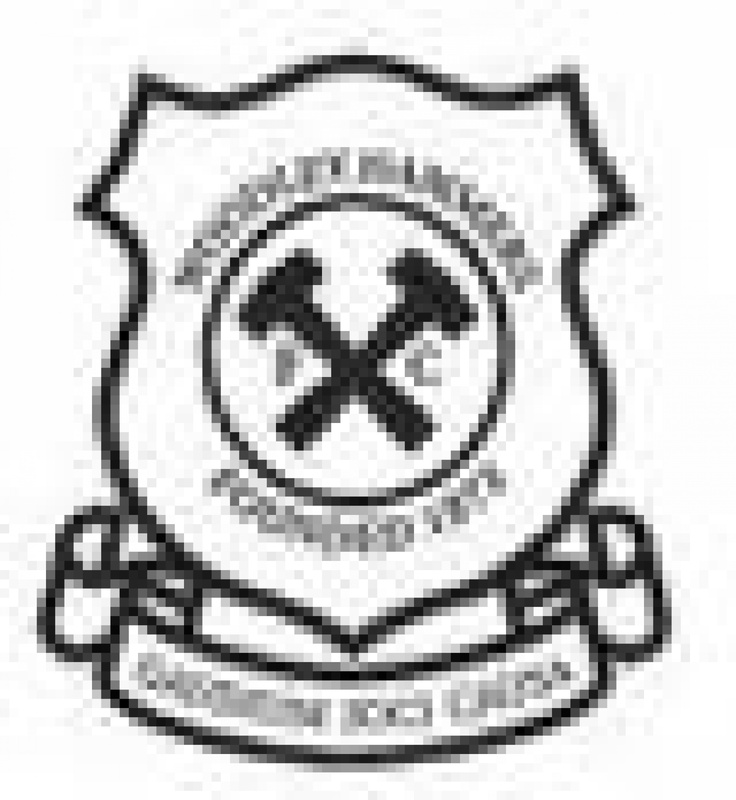 Woodley Hammers Football Club has teams ranging from U7 to U18 and senior men's teams. We play in local 5 a side Leagues for Under 7 and Under 8's, 7 a side Leagues for Under 9 and Under 10's. Our Under 11 and 12's play in local 9 a side Leagues and we offer 11-a-side teams from Under 12 to Under 18. Our men’s football is played in Reading Football League, Reading and District Sunday League and the Bracknell Town and District Sunday League. Our club motto translates as "enjoyment through sport" and emphasises our philosophy of not only giving local children the chance to develop their football skills but also to provide the simple enjoyment of taking part in a team sport. We then offer those children the chance to continue to represent the club at older levels and are becoming more and more successful at winning local competitions and leagues. Winning is not always the aim for our club - it is more about participating in an enjoyable atmosphere at a friendly club. Our continued efforts to provide local football are dedicated to all members past and present, but particularly to the memory of Brian Finch and Terry Gillett.